Night School, the racing industry’s national online fan education program, welcomes one of the game’s premier on-air handicappers and analysts, Kurt Hoover, to the program this Tuesday. It marks Hoover’s first appearance in Night School, and the tireless evaluator of replays will discuss “Preparing for a Day at the Races” as this week’s lesson topic. Horseplayers know Hoover as a longtime Santa Anita and Hollywood Park simulcast handicapper, current HRTV analyst and frequent national telecast contributor to programming on networks such as ESPN and Fox Sports Network. Week 2 of the 40-week Night School season once again will be a 90-minute, multimedia presentation that begins at the standard 8:30 p.m. ET start time. In addition to Hoover’s input, students will learn from Fair Grounds racing analyst Brian W. Spencer about his approach to handicapping preparation. Spencer has provided on-track analysis at meets such as Fair Grounds and Arlington Park in recent years and has been a front-line fan educator and handicapper for Horse Player NOW as well. Hoover and Spencer will join Horse Player NOW hosts Jeremy Plonk, Caton Bredar and renowned radio personality Steve Byk. The lesson will feature live-streamed audio among the guest panelists and fans can participate by calling into the show or asking questions directly through the live chat interface that accompanies the Night School program each week. 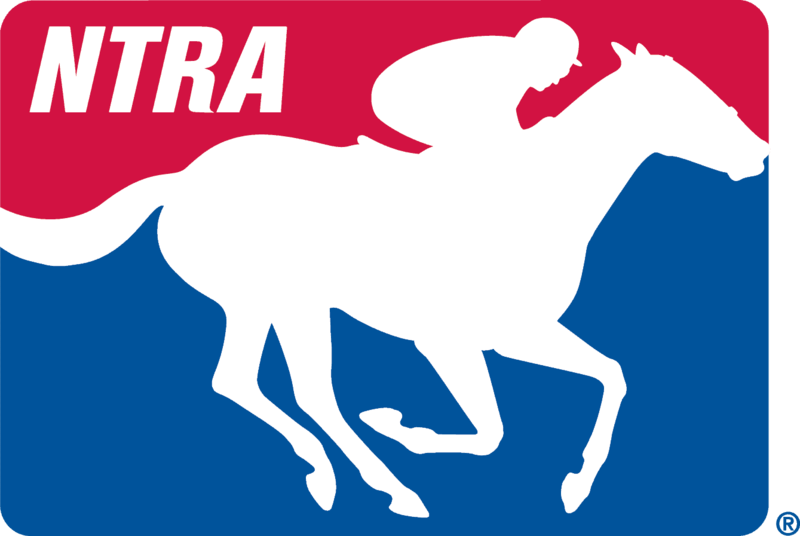 Night School also is simulcast with “At the Races with Steve Byk” on SiriusXM. Night School attendees can listen to the free live audio stream directly linked through the Night School chat box (no subscriptions needed). Fan also can take part in the live call-in show at 1-866-454-6848. Those wishing to listen in on the radio can find the program from 8:30-10 p.m. (ET) on Sirius 93, XM 209 or at Sports Zone 961 for Sirius Online users.